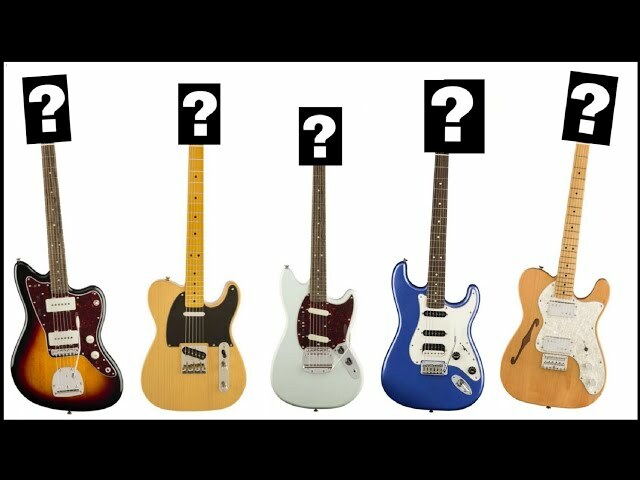 1:00 Whats the status on my G&L being built? 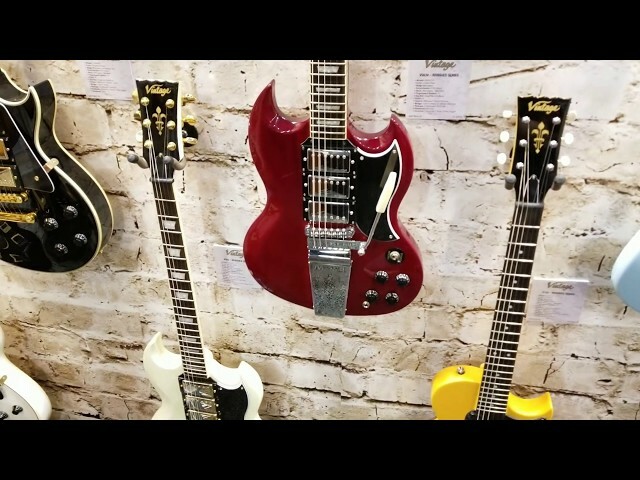 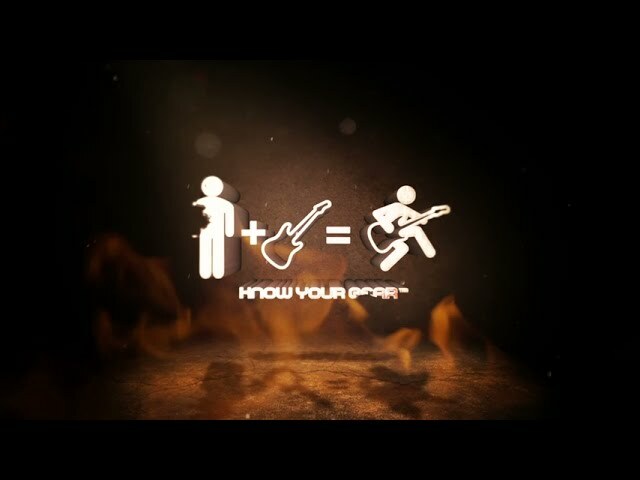 1:38 What year is my Gibson SG? 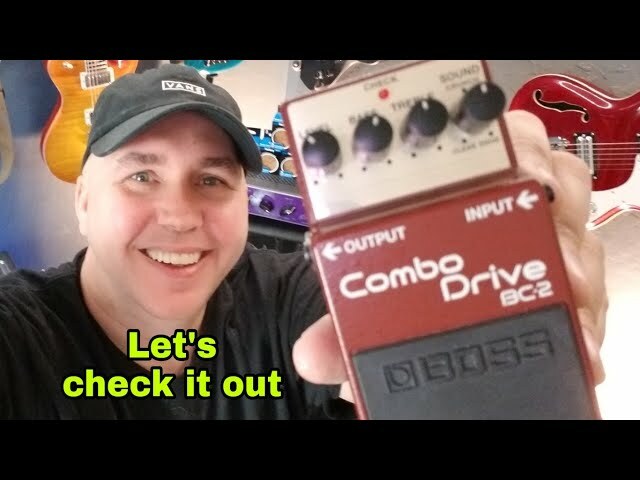 7:10 Is there a great pedal to match to the Fender Hot Rod Deluxe? 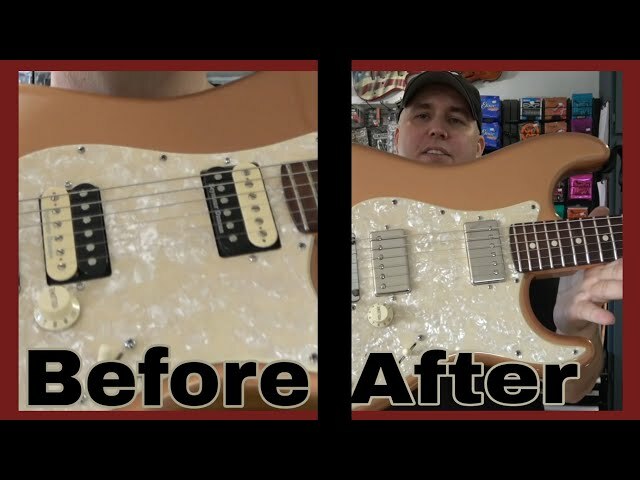 12:40 Better parts better tones? 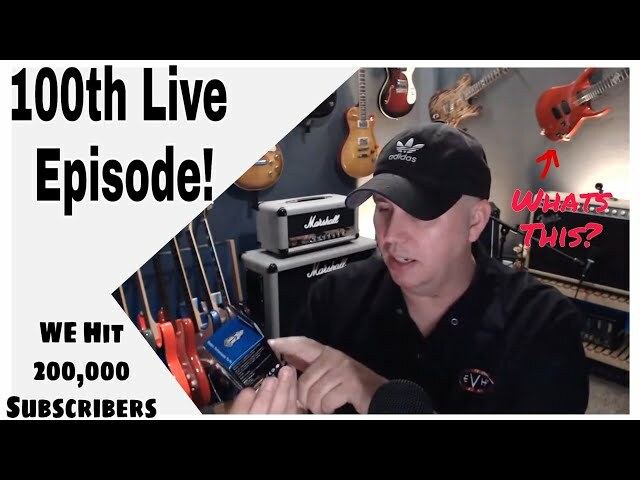 13:50 Attenuator or a tone pot in the effects loop? 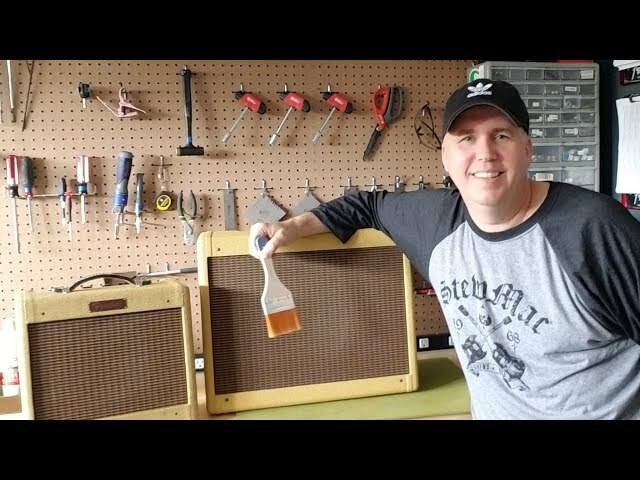 15:35 New tubes or new speaker? 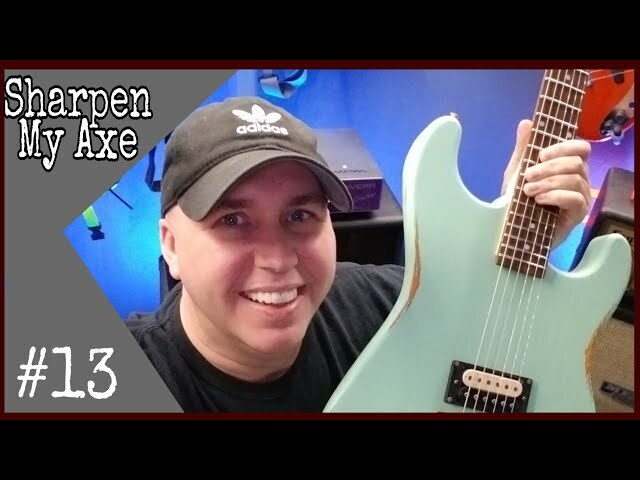 28:17 Thoughts on roasted maple necks? 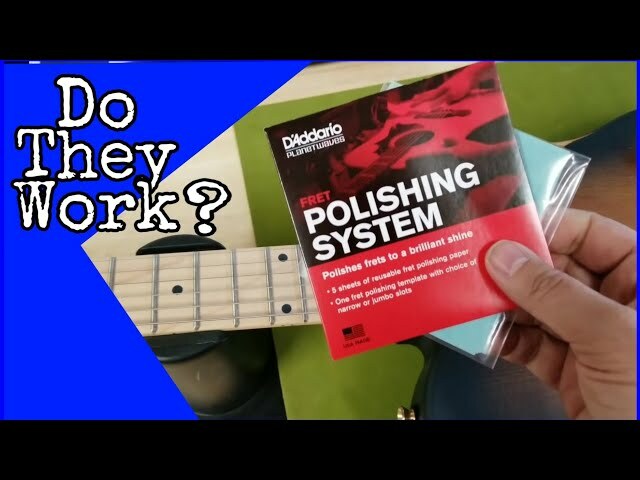 38:34 Best way to take gloss finish of a neck? 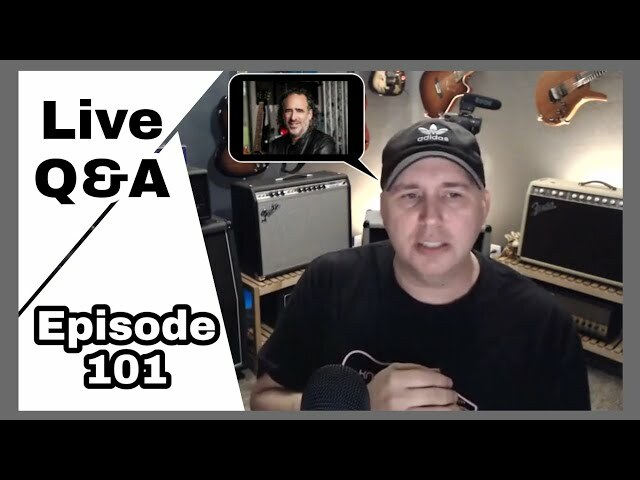 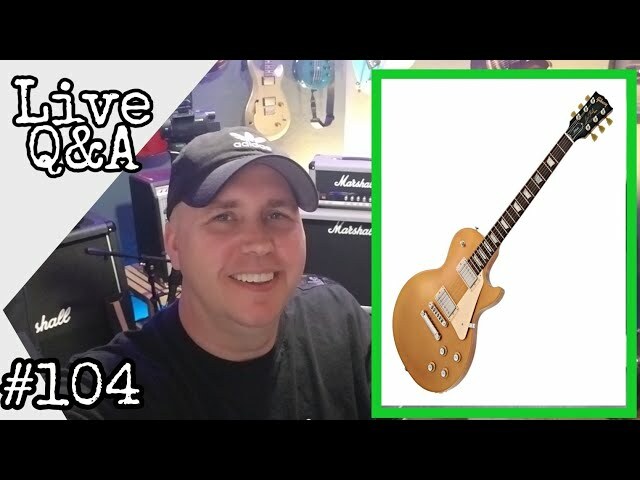 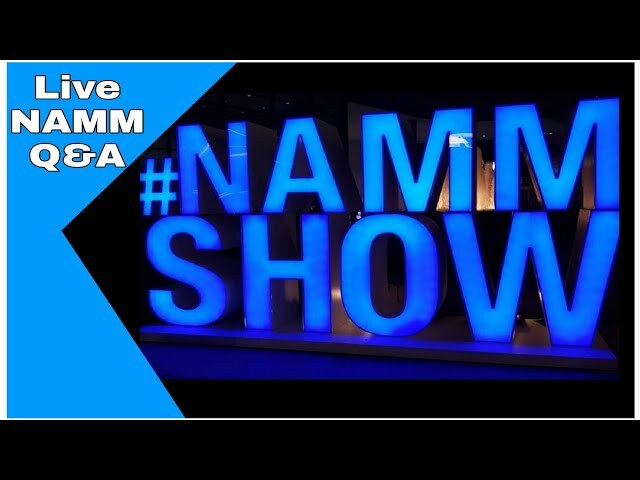 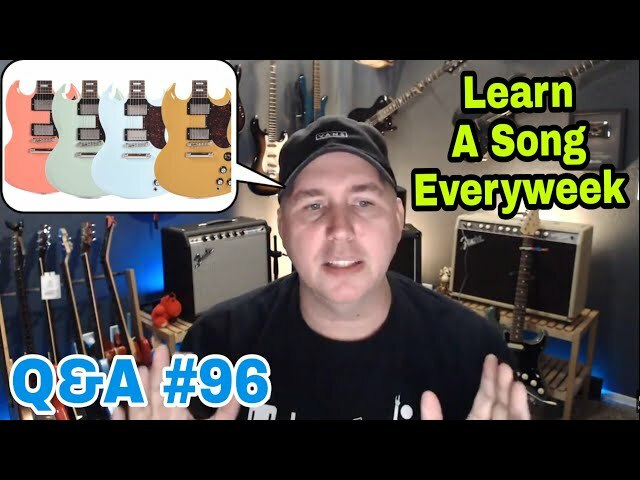 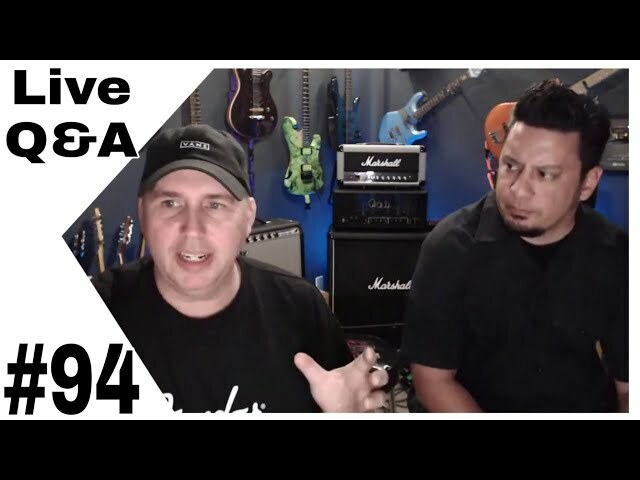 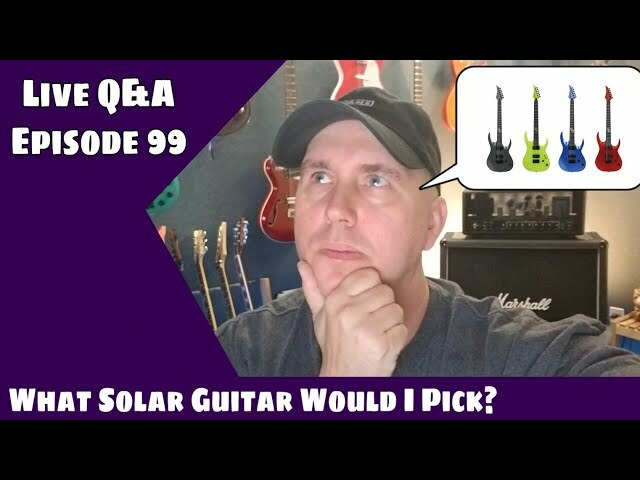 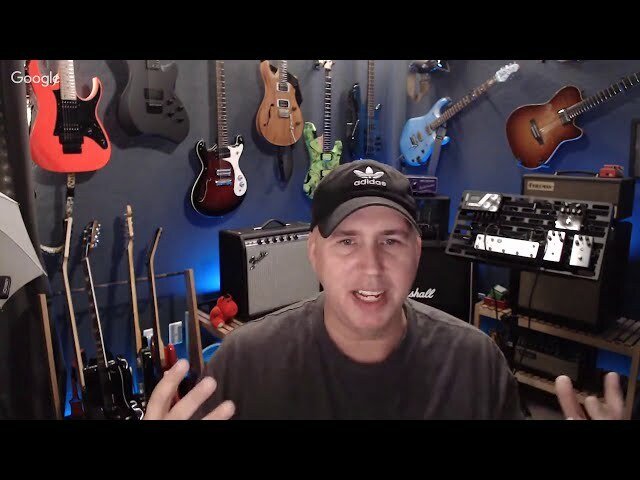 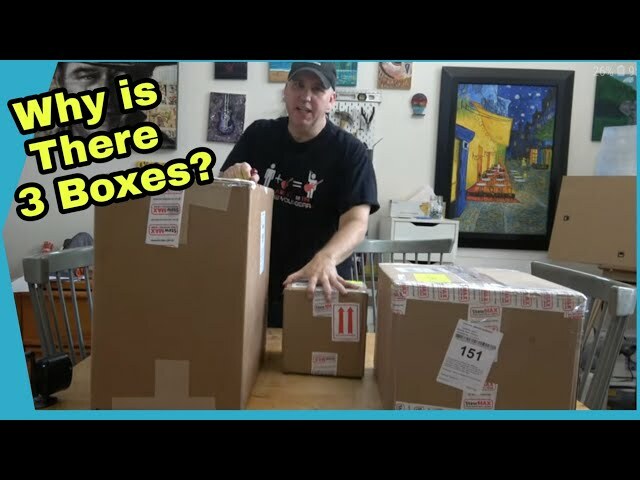 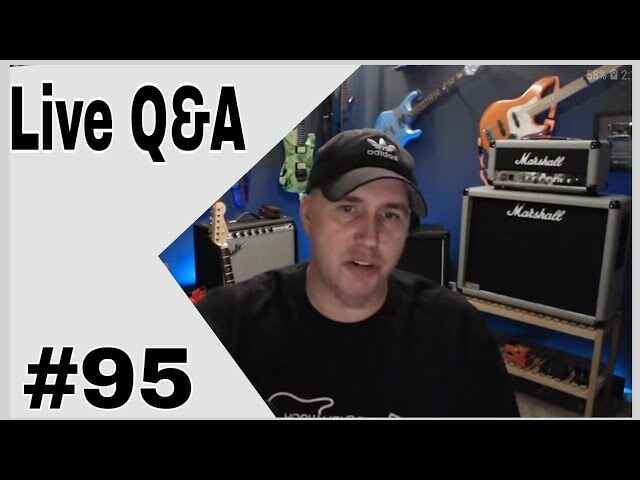 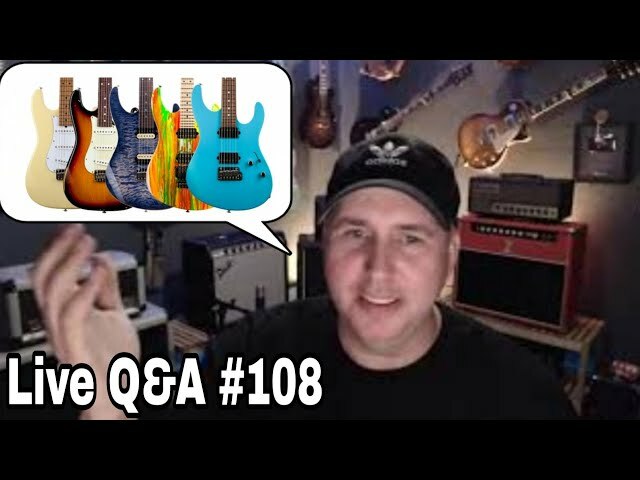 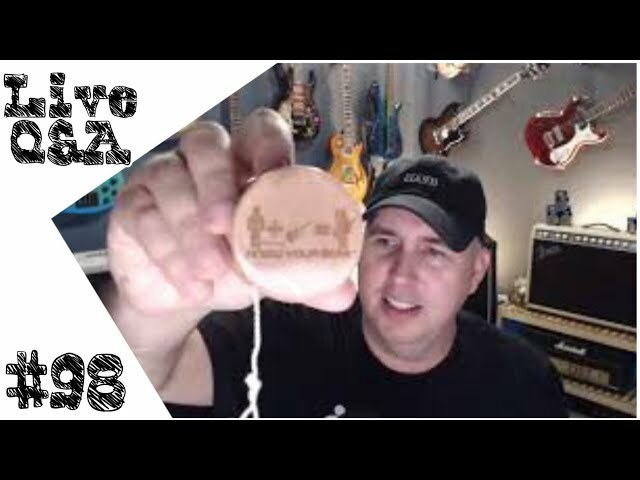 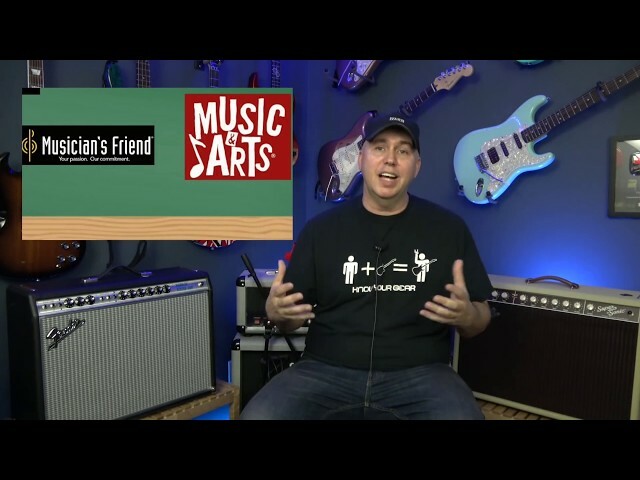 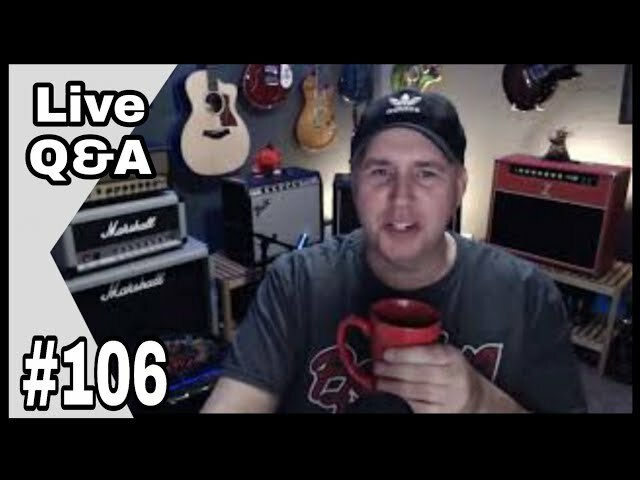 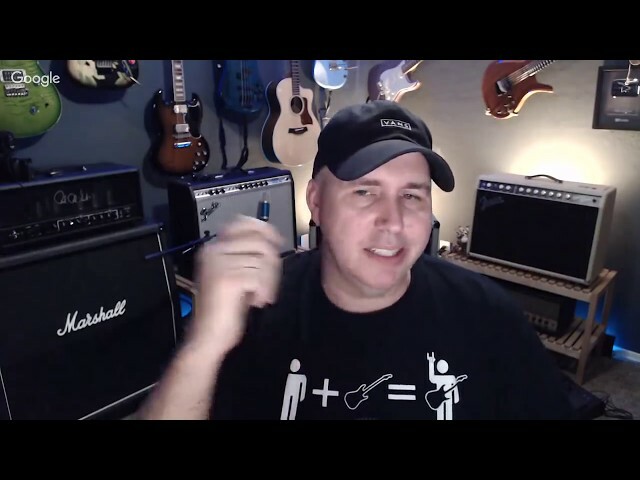 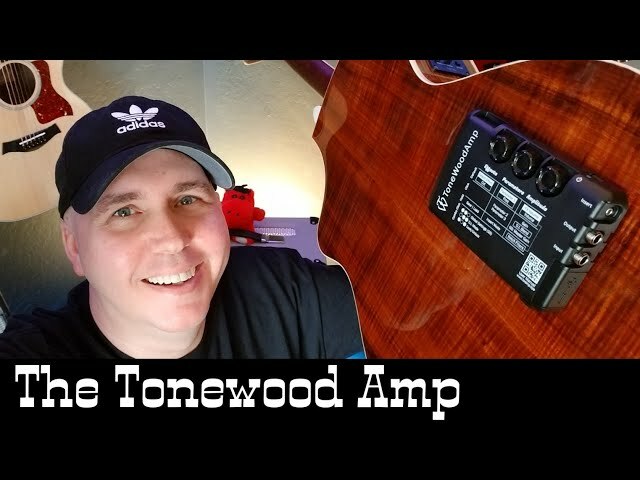 49:18 thoughts on Joe Bonamassa wah pedal? 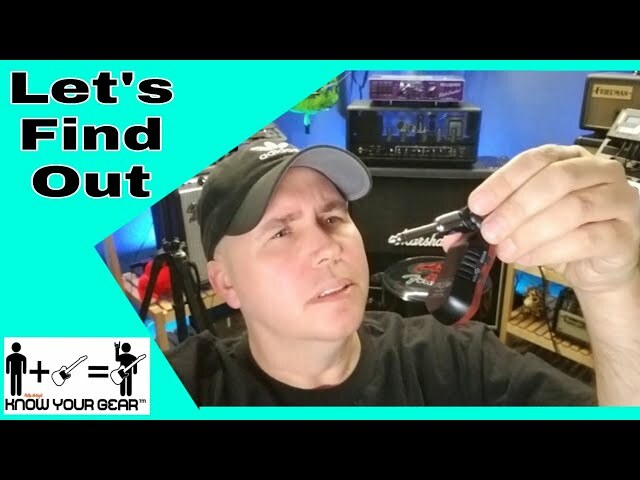 51:30 Are you sacrificing anything by using mini pedals? 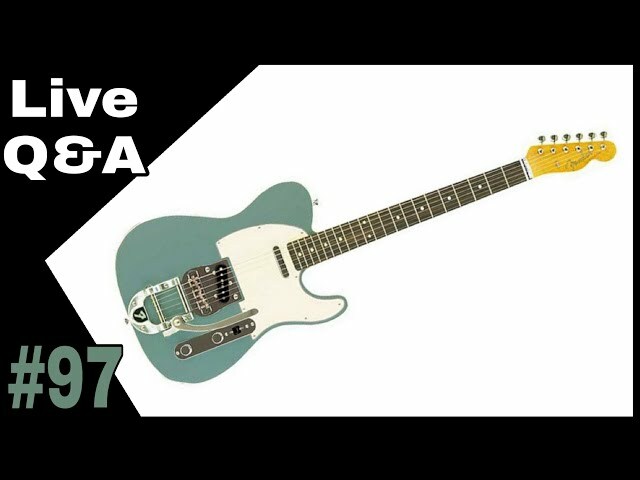 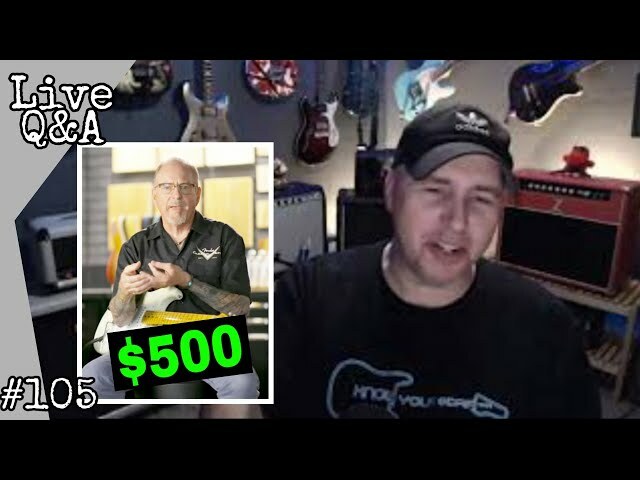 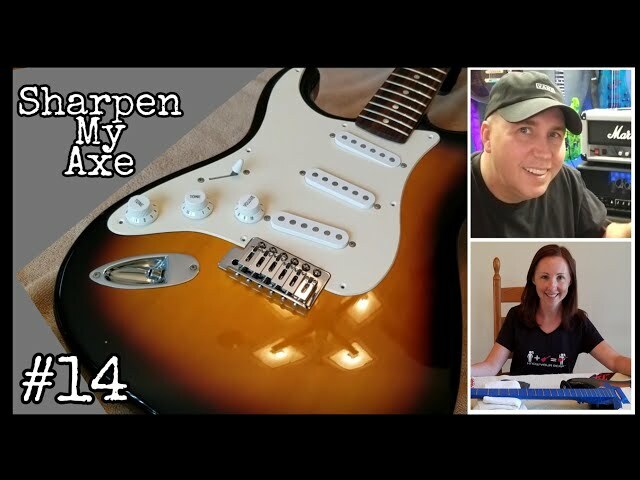 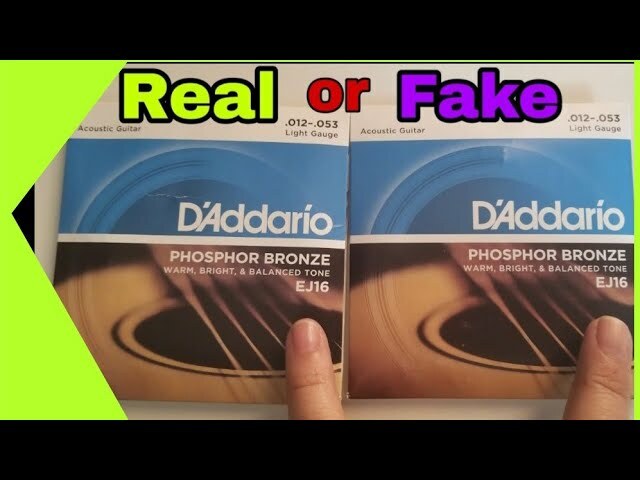 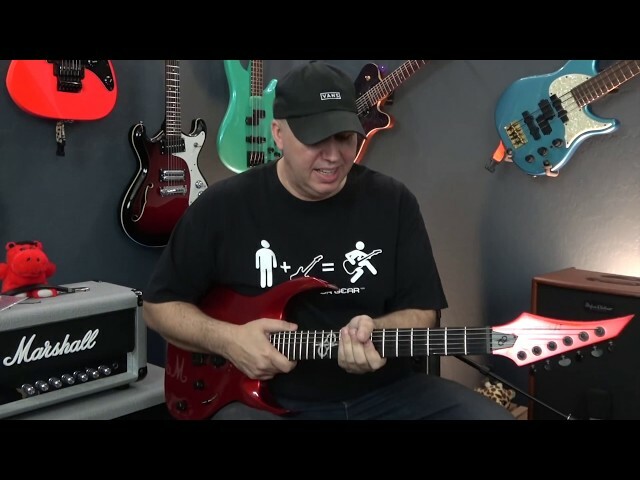 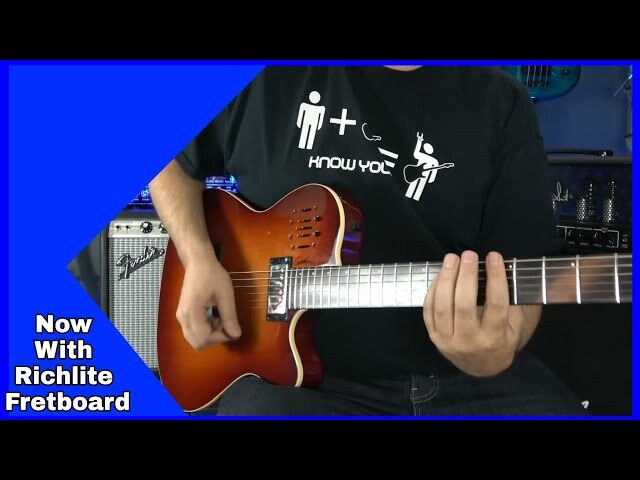 57:36 Charvel Pro mod vs Ibanez AZ? 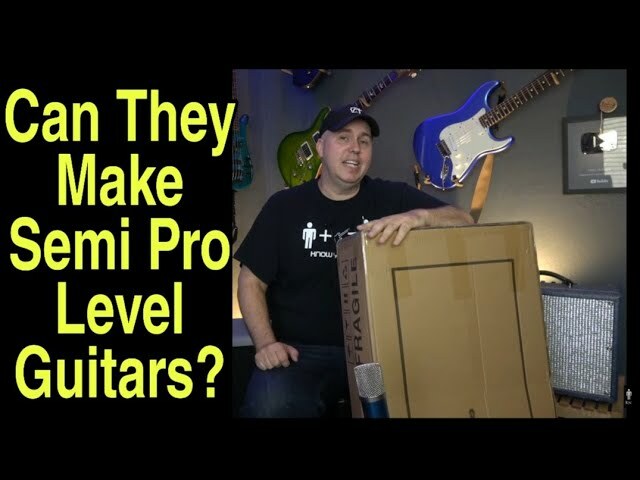 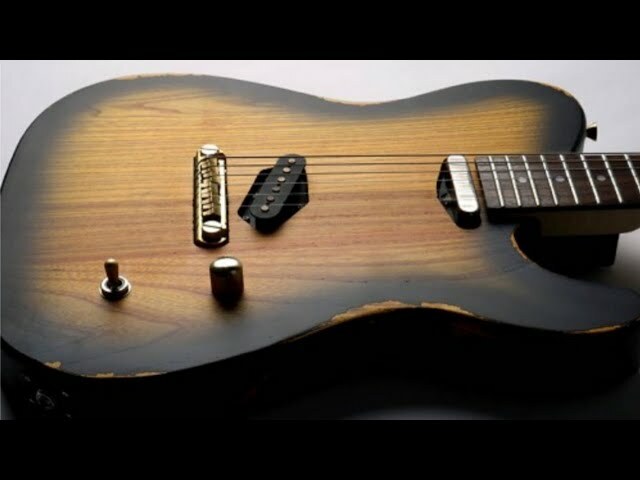 1:02:24 Thoughts on mail order guitars? 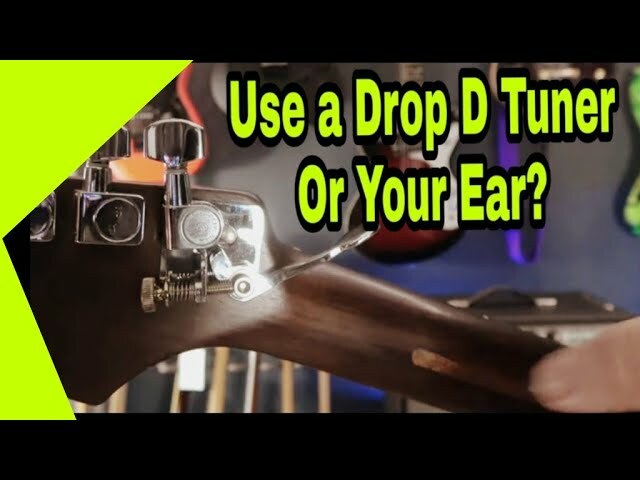 1:04:34 Can a guitar string cut deeper slots in a nut? 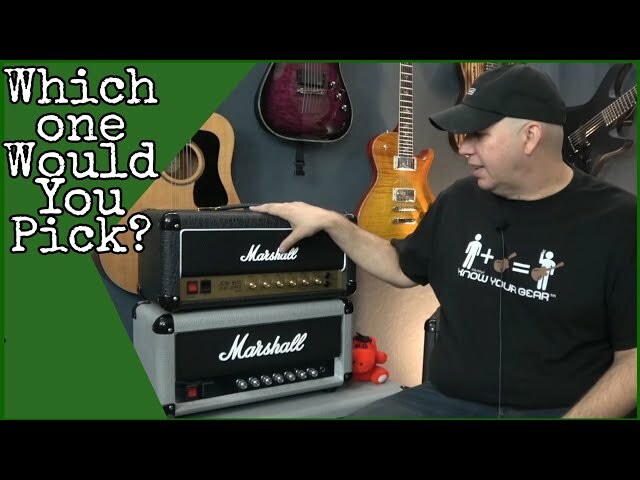 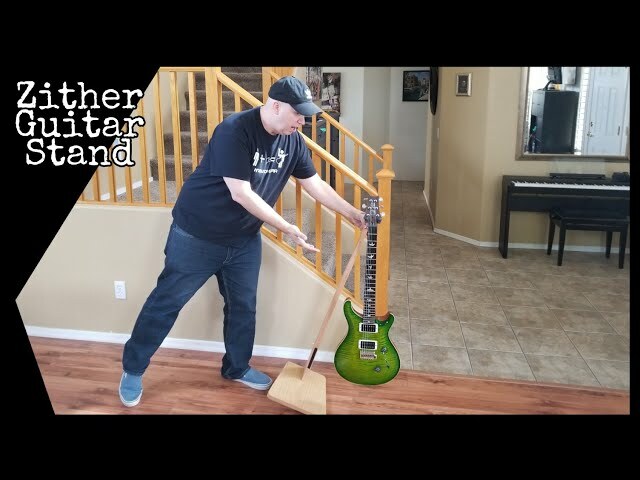 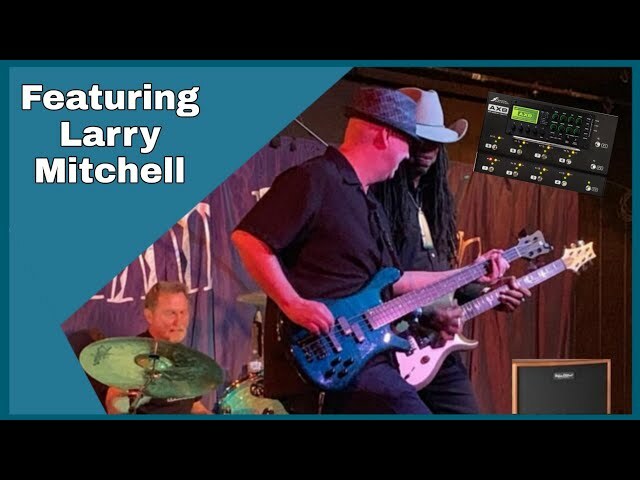 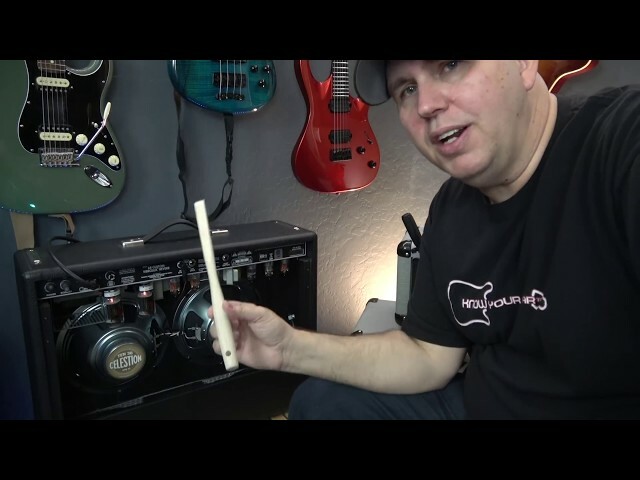 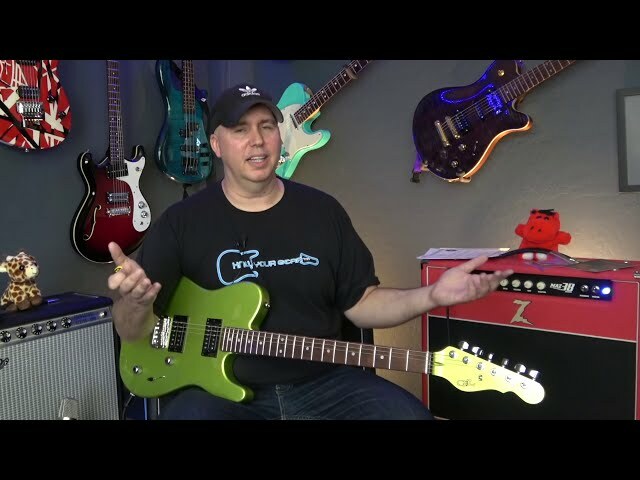 What Is A Portable Guitar Effector?